Welcome to our Newest DT Member! 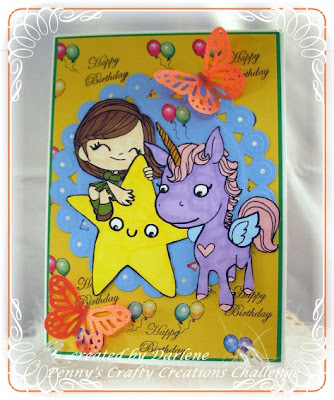 Be sure to stop by to congratulate her and have a look around her wonderful blog! I would like to thank everyone who applied for our DT spot and be on the lookout we may be looking for another, real soon! Challenge #47 and A Giveaway!!! 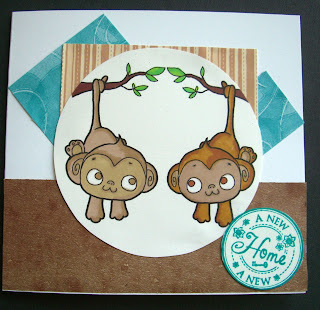 Welcome to challenge #47 here at Penny's Paper-Crafty Challenge Blog. 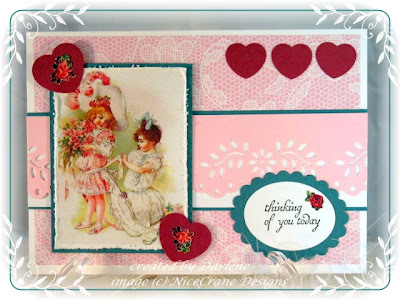 Thank you to everyone that played along with us for our "Hearts a Flutter" Challenge #46. We had a GREAT turnout! Please go to the post below to see who Mr. Random has chosen as our Featured Artist!! This challenge will have another special giveaway. That's right, one lucky random person will win a $35 gift certificate to CSN Stores. (Please note, this is only open to US and Canada) Jocelyn with CSN Stores contacted me with the opportunity to host another giveaway, and of course I accepted...How fun!! CSN Stores has over 200 online stores where you can find anything you need whether it be swingsets, fitness equipment, or even cute cookware! If you would like to win a 35 dollar gift certificate that is good for any of those 200+ online stores, then all you have to do is submit a project in this challenge! I will choose a random winner on March 2nd, 2011. Until then, good luck! That's right, one lucky random person will receives digis of their choice from Some Odd Girl! Please remember to use the Linky Tool and when adding a link, add the link to your project, not the link to your entire blog. You have TWO WEEKS to submit an entry! If you're using a photo gallery instead of a blog please use this weeks tag: "PC47, blog users can just use the tag "Penny's Challenges #47". 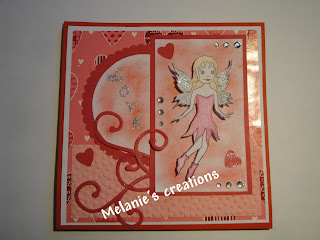 Melanie is our featured artist for challenge #46, Hearts a Flutter! 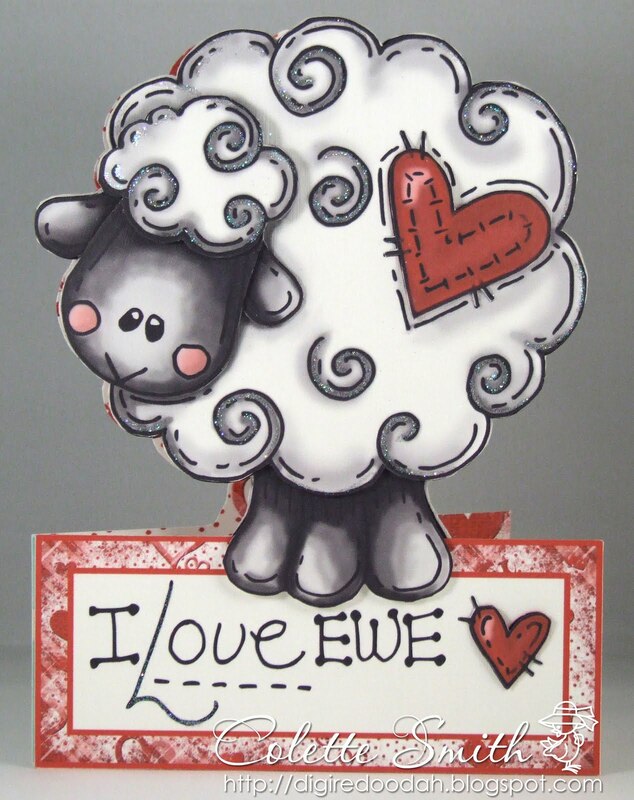 And the winner of a £10 digital voucher from DewDrop Craftz! 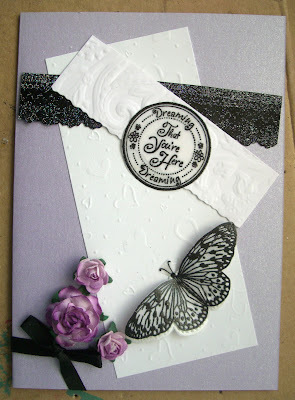 Welcome to challenge #46 here at Penny's Paper-Crafty Challenge Blog. Thank you to everyone that played along with us for our Anything Goes Challenge #45. What an AMAZING turnout! We had almost 600 entries!! I am so glad that I didn't have to pick a favorite and left it up to Mr. Random. =0) Please see the post below for our random winner!!! We have a couple of announcement's before we get started. First it is with regret that we inform you that Alanna has stepped down from the Design Team. We all understand how hectic life can get and we want to wish Alanna well. You will be missed Alanna!! And second, we will be looking for a new DT member. So, if you are interested in joining our AMAZING team, please put the letters DT after your entry. We will announce the winner on February 17th. Challenge #46 is just in time for Valentine's Day. The theme for this challenge is "Hearts a Flutter". Perfect, right?! Interpret that anyway you want, we just want to see those hearts!! 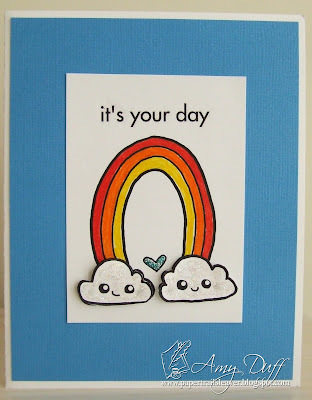 That's right, one lucky random person will win £10 digital voucher from DewDrop Craftz! DewDrop Craftz is a UK based online retailer specialising in digital stamps or digi images as they are widely known, also distributors of the Cougar electronic cutting machine and accessories. We also now sell vinyl decals for the home, vehicles and soon to be papercrafts. International orders are catered for and postage costs can be quoted via email. Foil Master allows you to foil items that have been printed from a laser printer or a photocopier. Special toner foils are then placed on top and run through the Foil Master to achieve some amazing finishes. Please remember to use the Linky Tool and when adding a link, add the link to your project, not the link to your entire blog. You have TWO WEEKS to submit an entry! 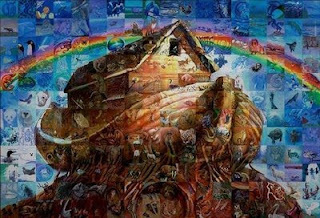 If you're using a photo gallery instead of a blog please use this weeks tag: "PC46, blog users can just use the tag "Penny's Challenges #46". Ms. Petersen is our featured artist for challenge #45, Anything Goes! 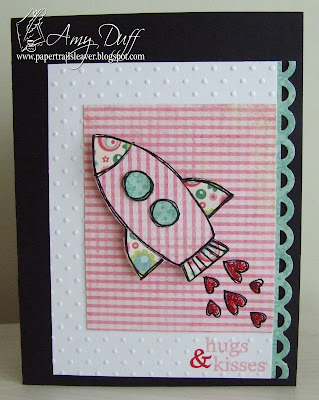 And the winner of 5 digis from Whimsy Stamps!